What: Green Energy Doors Open 2017 in Ontario communities between September 22-24, is a celebration of green technology, energy conservation initiatives and renewable energy. The Ottawa region GEDO 2017 takes place from September 30 to October 1. GEDO 17 is also occurring in BC and Alberta, September 22-24. In 2016, 10,000+ people visited the 200+ GEDO all FREE event sites. 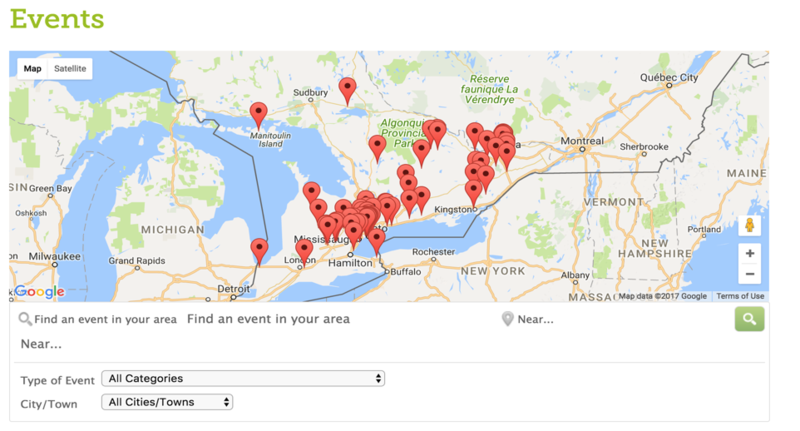 Location of all events: Go to https://gedoon.ca/events-2/search-events/ using the drop-down menu which appears below the map where you can search for events. You can also search directly on the map by focusing on the region that you are interested in. Remember to also check back occasionally as new events are being added daily until the showcase weekend. Green Energy Doors Open is a showcase of individual, community and commercial sustainable energy projects organized and spearheaded by the Ontario Sustainable Energy Association. Green Energy Doors Open takes place in Ontario, Alberta, and British Columbia. The Ontario Sustainable Energy Association (OSEA) is championing a prosperous Ontario with a thriving sustainable energy sector, good jobs, resilient communities and healthy environments powered, heated, cooled and moved by portfolios of sustainable energy by raising public awareness, advising decision makers and establishing forums for new market opportunities and collaboration. Find us on the web atwww.ontario-sea.org.